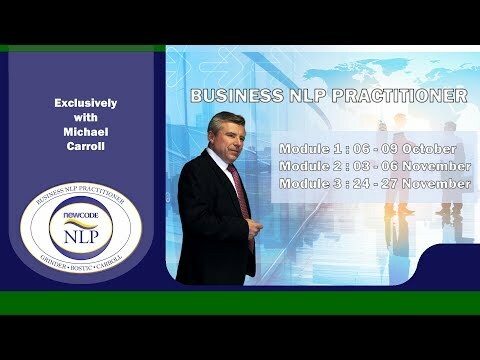 To be the very best NLP Trainer you can be, join this exciting NLP Trainers Certification. 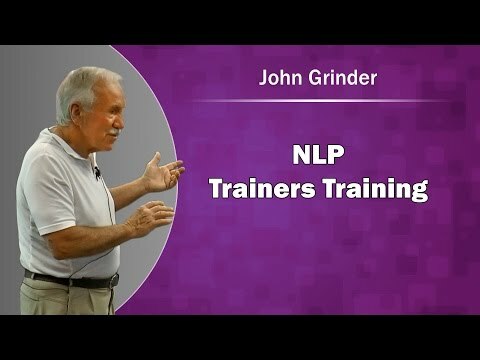 NLP co-creator John Grinder candidly answers a participant’s question on parts in NLP. 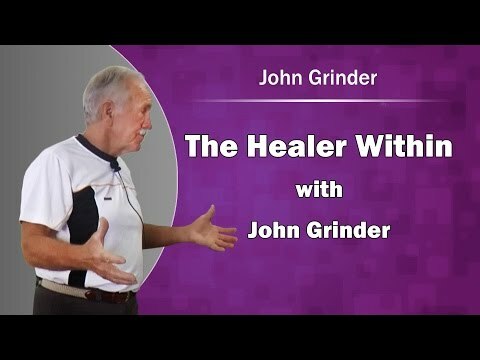 This video is filmed at the tail end of a ‘Healer Within’ demonstration with John Grinder. 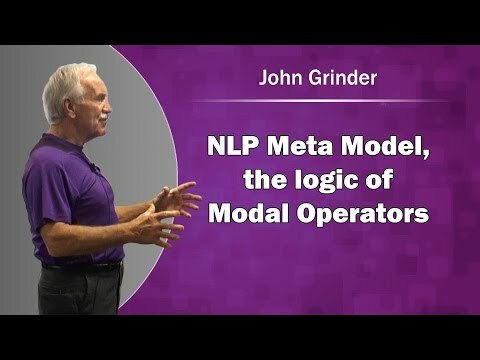 Modal Operator is an NLP term that is used to identify specific words that enable us to identify our rules. 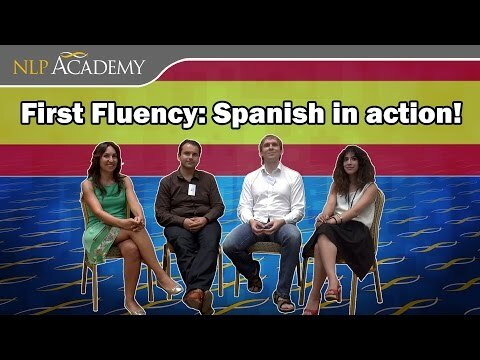 First Fluency Spanish in action! 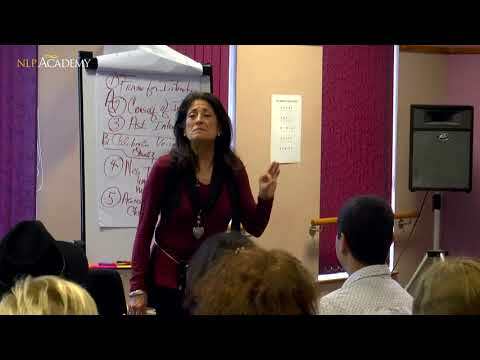 See this intriguing interview with participants from the First Fluency Spanish seminar about their experiences at the course. 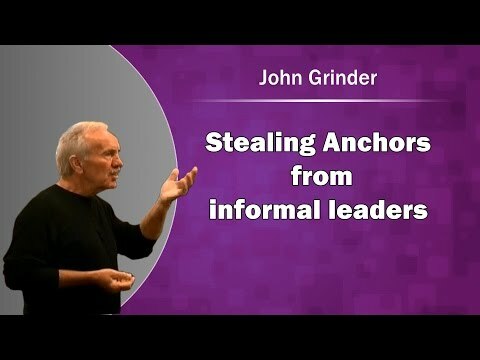 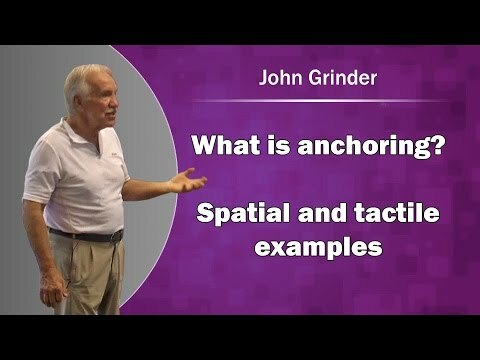 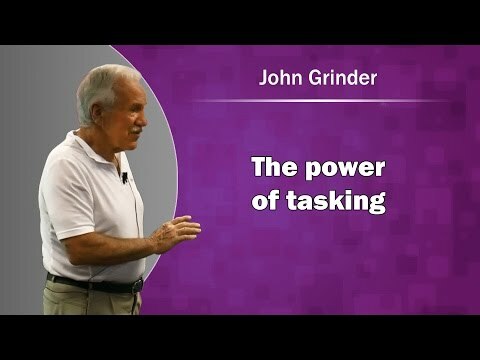 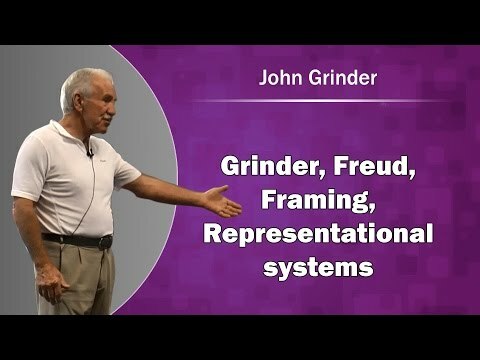 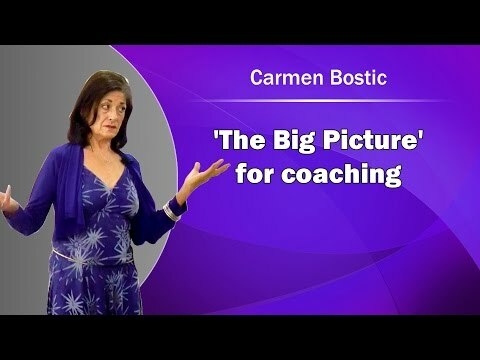 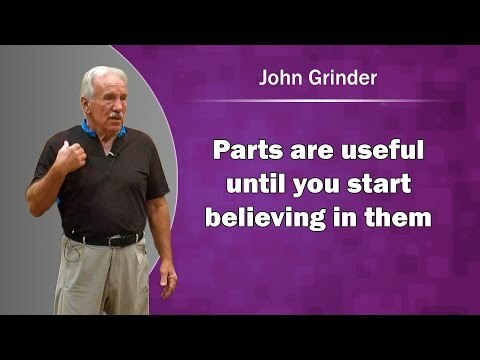 Enjoy this bite size chunk filmed at a Practitioner program where NLP Co-Creator John Grinder discusses a number of topics. 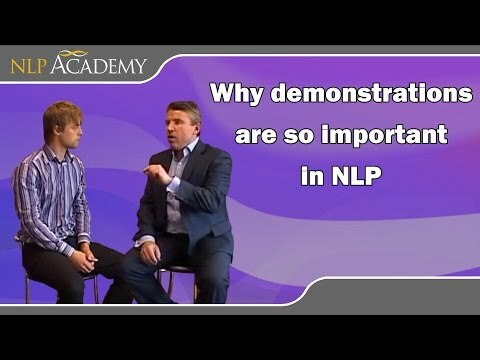 NLP - How we Know what we know! 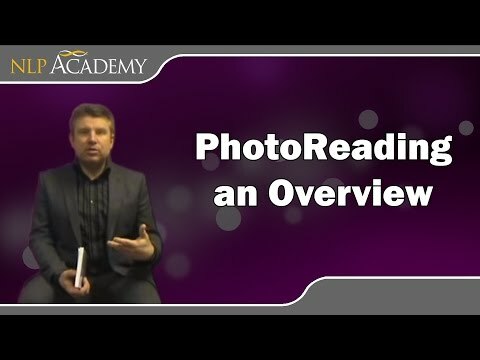 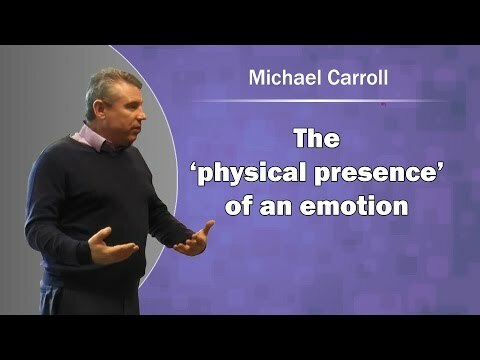 See this fascinating extract filmed live at the November Business NLP Practitioner 2013 with Michael Carroll. 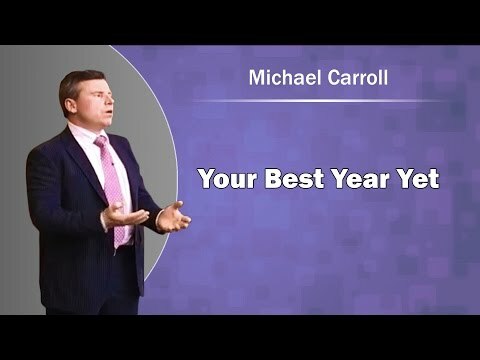 See this short clip where Michael explains what he will be teaching at the one day Master class. 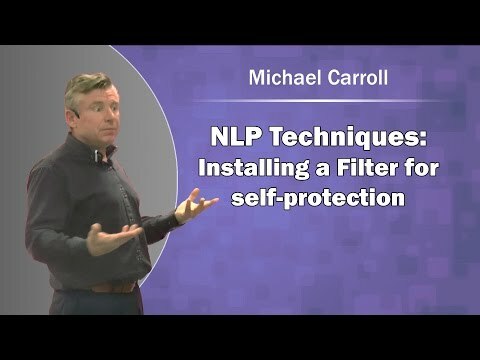 Michael Carroll led this one hour FREE webinar on how to best prepare for the NLP Academy Trainers Training course. 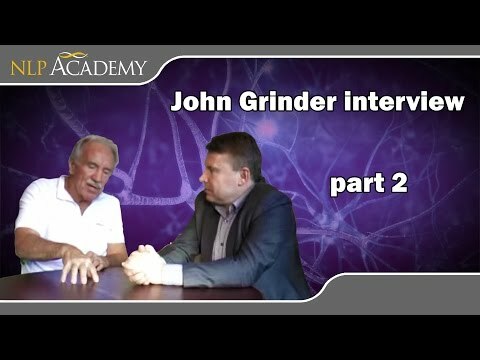 Here's part two of a series of interviews with John Grinder hosted by Michael Carroll. 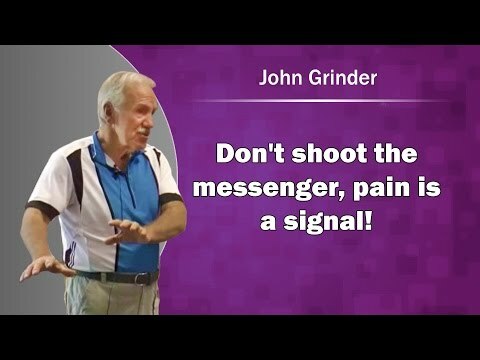 Part one of a series of interviews with John Grinder hosted by Michael Carroll. 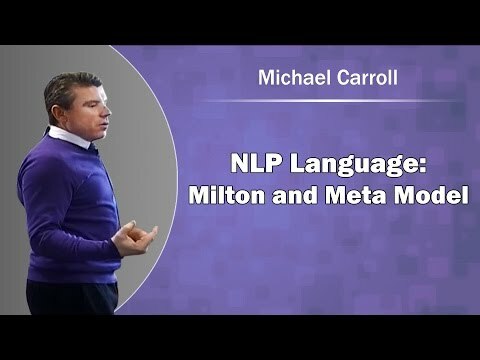 Michael Carroll live at the NLP conference presents an interesting session on new code NLP and the constraints of Classic Code. 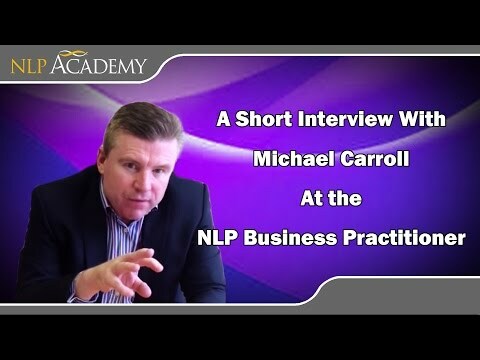 Michael Carroll is interviewed at the NLP Business practitioner coffee break. 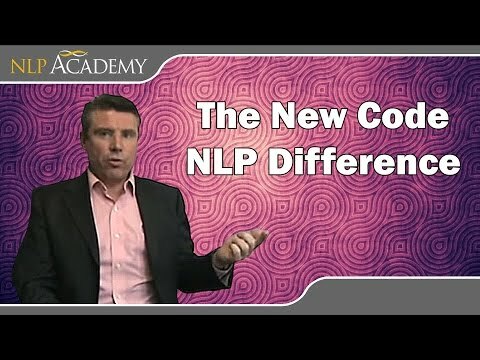 State is the major leverage point of change in the New Code of NLP. 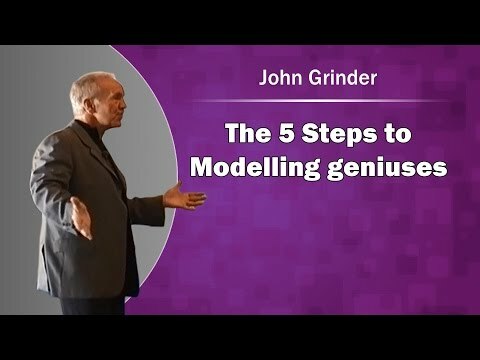 An extract from a live modelling seminar on the 5 steps to modelling geniuses led by John Grinder. 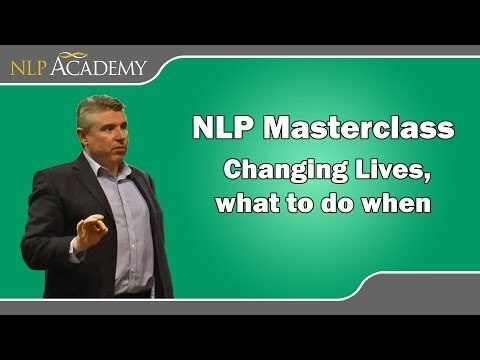 Have a look and you can hear how our participants experienced a recent Master Practitioner course. 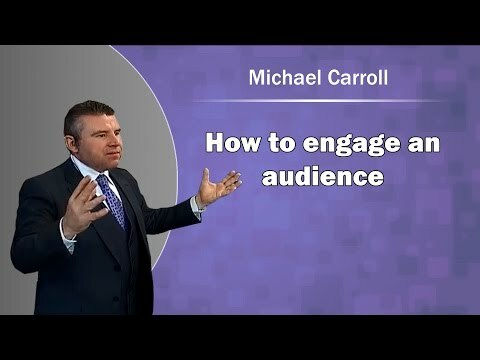 Michael Carroll concludes his session on modelling. 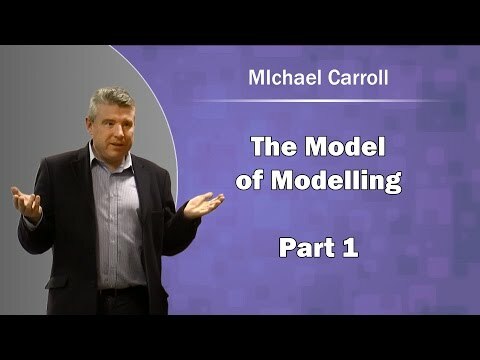 Michael Carroll opens his session on modelling. 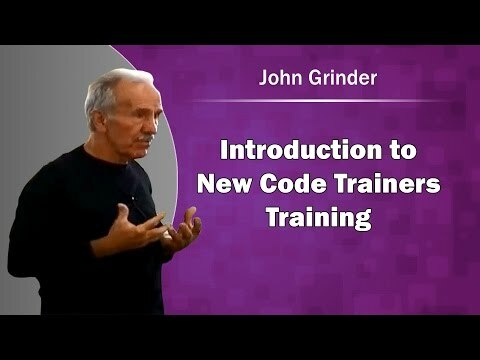 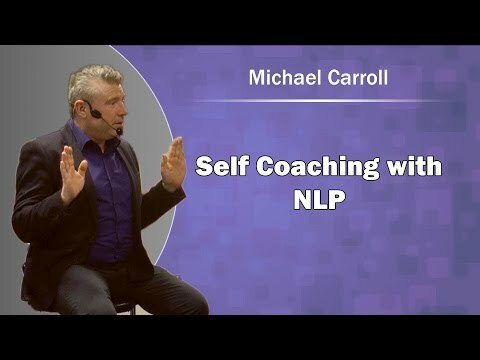 Here is a clip from Trainers Training with New Code NLP Co-developer Michael Carroll. 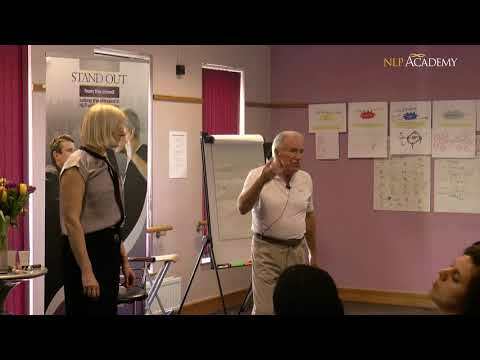 John Grinder introduces the NLP Trainers Training course in July 2011. 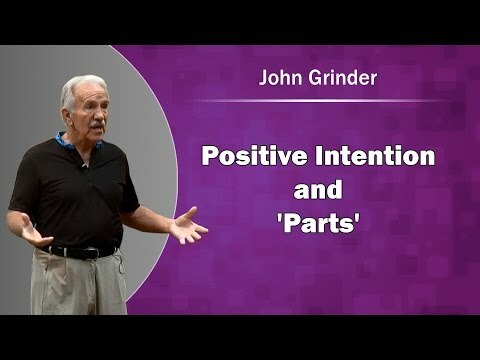 See John Grinder share his expereinces with working on positive intentions. 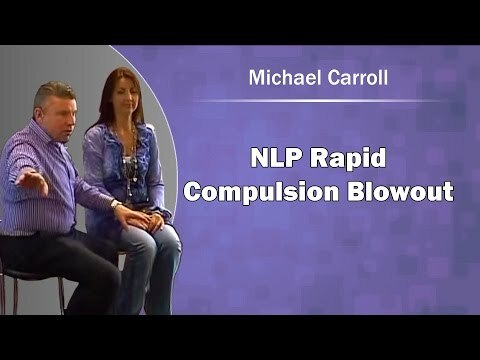 Who says compulsions are difficult? 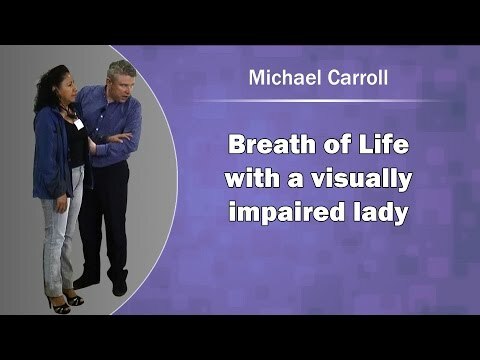 In this video you can watch Michael Carroll help a lady blow out a compulsion for chocolate. 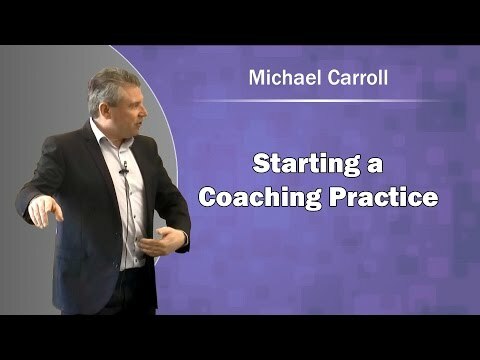 Michael Carroll led this one hour FREE webinar on how to best prepare for trainers training on 14th June. 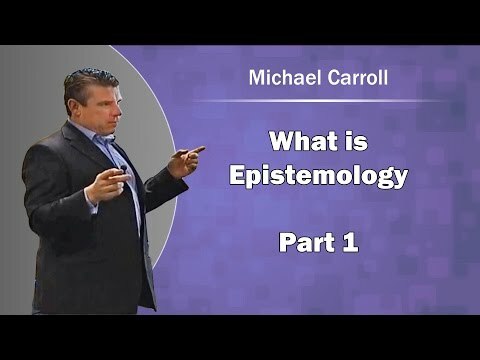 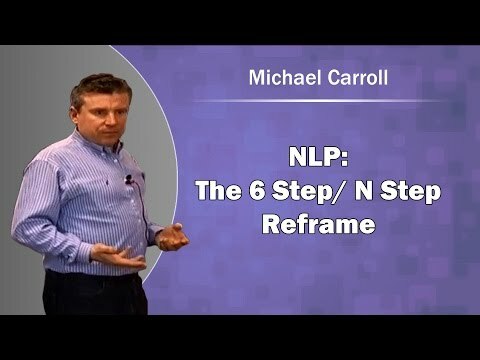 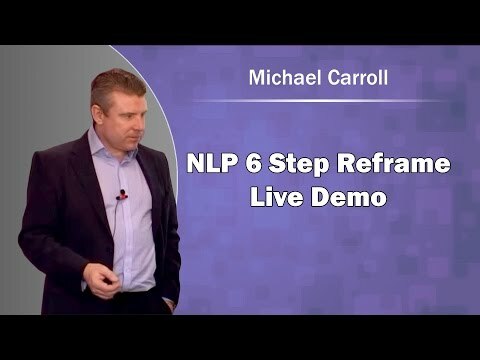 In this video Michael Carroll explains why the demonstration is the most important feature in an NLP training session. 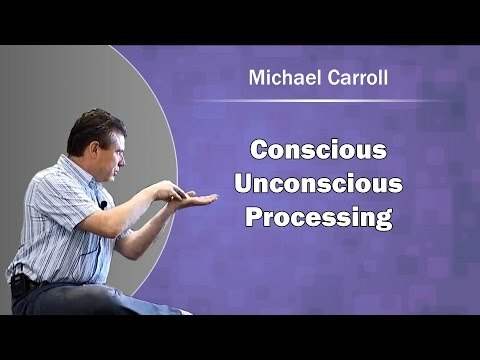 Michael Carroll presents how he utilised involuntary signals from the unconscious mind. 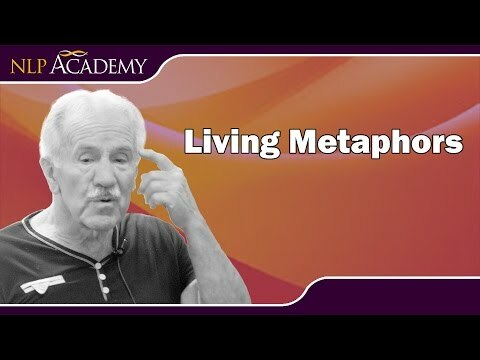 John Grinder talks on the Metaphors and Butterflies course about a living metaphor he created during a trip in Russia. 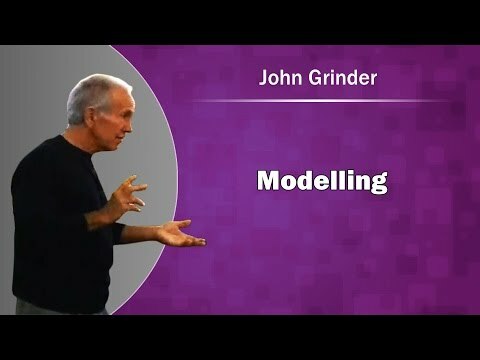 John Grinder teaching on the Real NLP Modelling course. 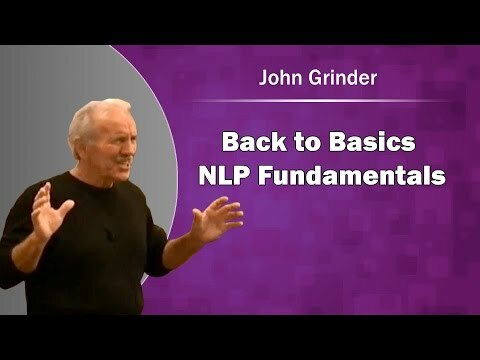 John Grinder opens an NLP Practitioner course with two key NLP fundamentals. 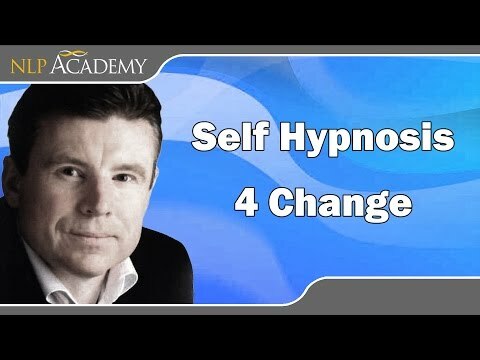 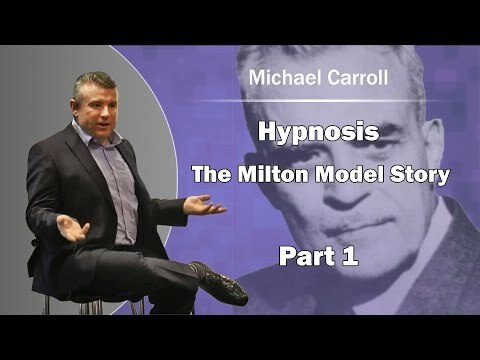 Michael Carroll discusses some of the principles of self hypnosis and the power of the unconscious mind. 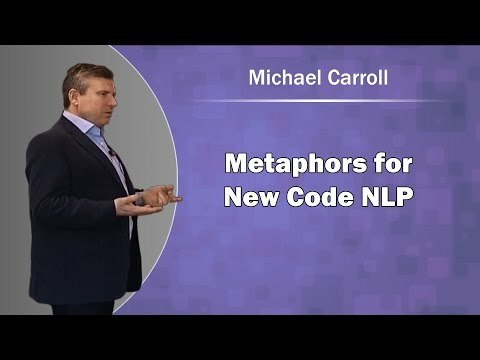 In this video I use two metaphors to contrast the smoothness of the New Code NLP compared with the Classic Code. 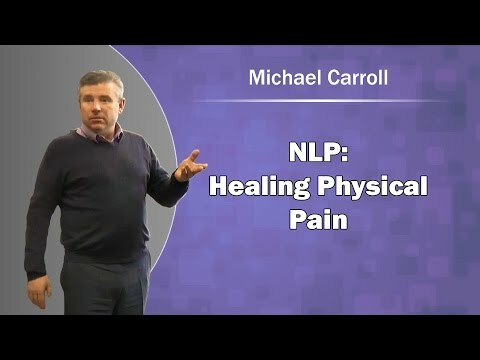 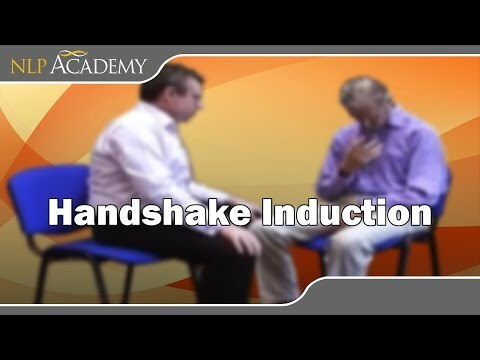 NLP master trainer Michael Carroll induces an hypnotic trance leading to hypnotic catalepsy through pacing sensory awareness. 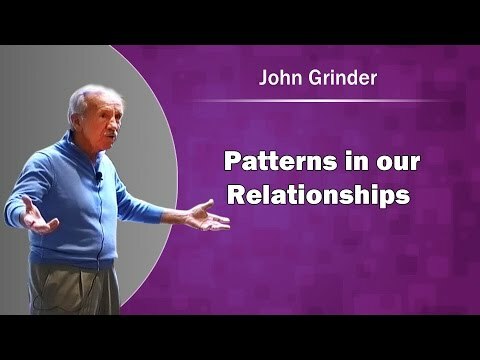 John Grinder talks about habits impact our relationships. 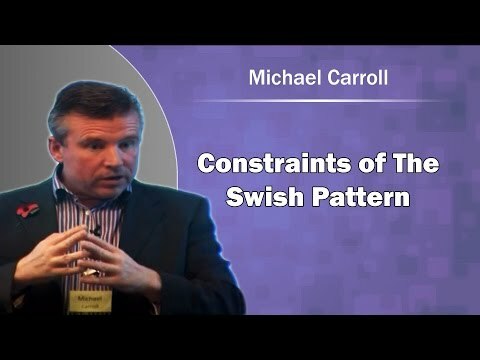 Filmed at the close of a workshop on pattern detection. 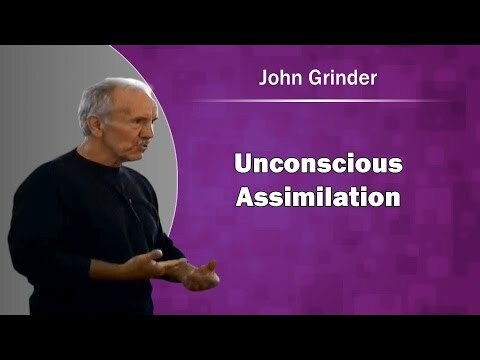 Milton Erickson said patients are patients because they are out of rapport with their unconscious mind. 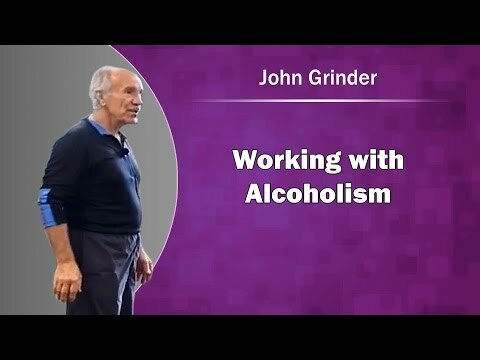 John Grinder talks about his brilliant and unconventional approach for working with alcoholism and other addictions. 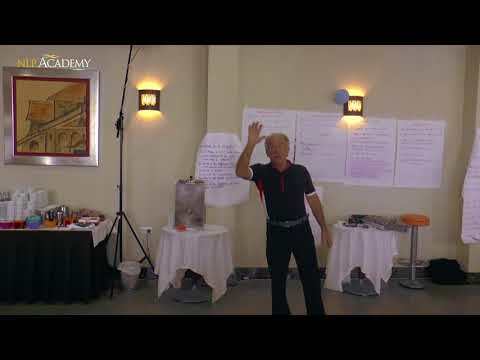 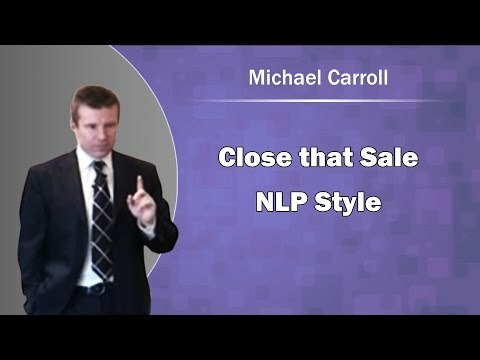 An extract from Michael Carroll's top selling DVD 'Close that Sale, NLP Style'. 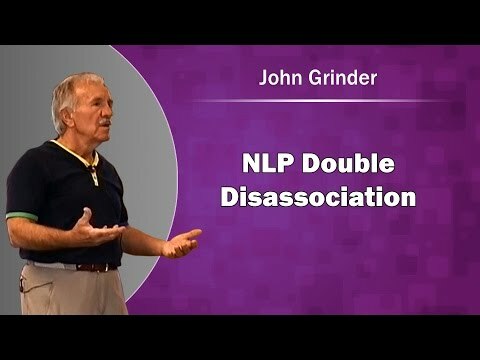 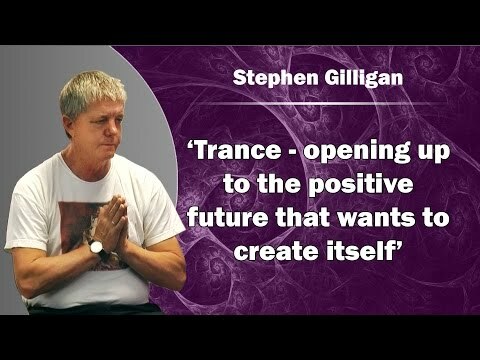 Classic video of John Grinder Co-creator of NLP discussing the most important process in NLP, modelling.